Igor helps to develop programs specializing in multichannel marketing for the biopharma industry at StratX. He is one of the managing partners at Vivanti, a company specialized in marketing services and consulting for pharmaceutical and medical device companies. 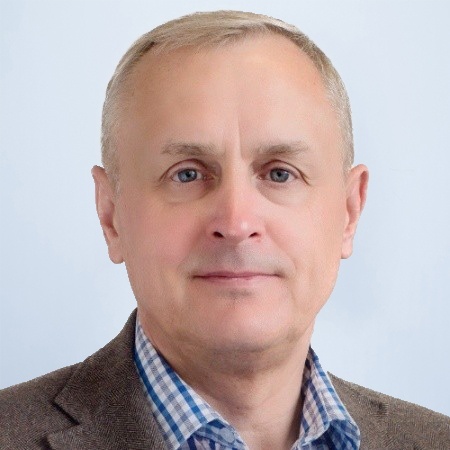 With over 20 years’ experience working within life science companies, Igor has a remarkable track record in directing and driving international commercial operations and business development within the industry. Imaginative and a true risk-taker, Igor thrives on taking on challenging and exciting initiatives and thinking of new ideas to solve problems. He enjoys motivating and inspiring teams to drive change. Igor is a trained medical doctor; he earned MBA from the Helsinki School of Economics and Business Administration in Finland and attended Advanced Management Programs at IMD and INSEAD. In his free time, he like driving tours, reading, music appreciation and forest walks.